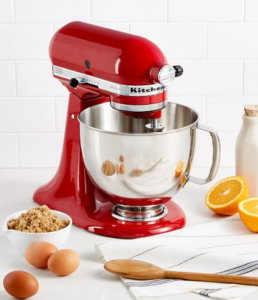 Macy’s is offering great deals now until Black Friday. 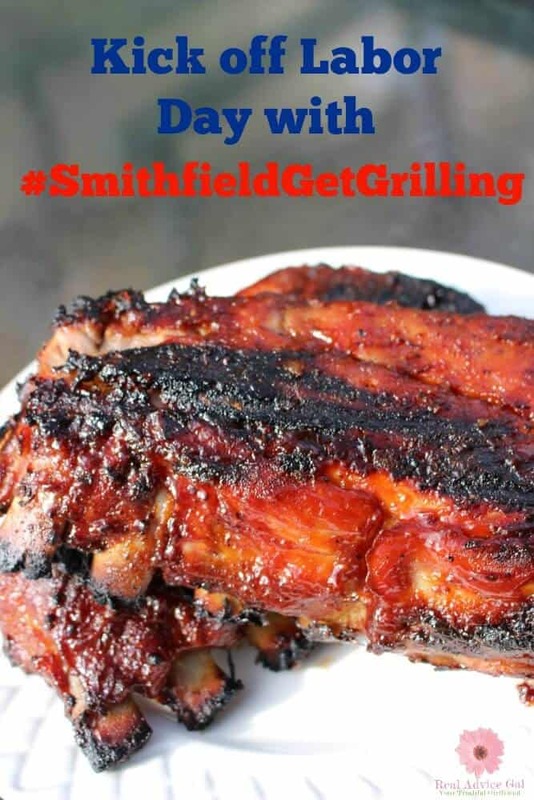 This post was sponsored by Smithfield as part of an Influencer Activation for Influence Central and all opinions expressed in my post are my own. This is one of my favorite times of the year. We love to grill out and sit around the table to talk, laugh and share special memories together. Grilling can seem intimidating, but don’t let it. 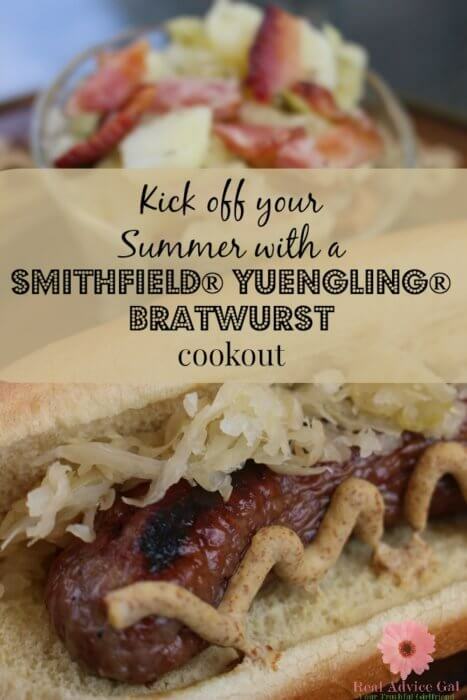 With this recipe, you can make this Labor Day a knock out of the ball park. 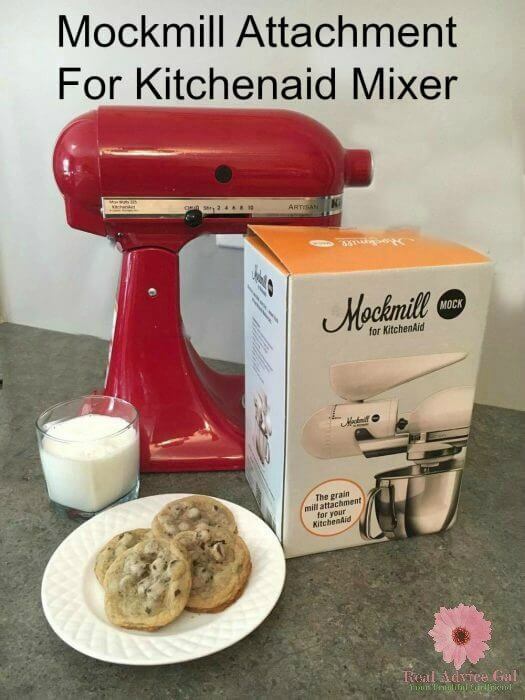 Sponsored post written by me on behalf of Smithfield®. The opinions and text are all mine. 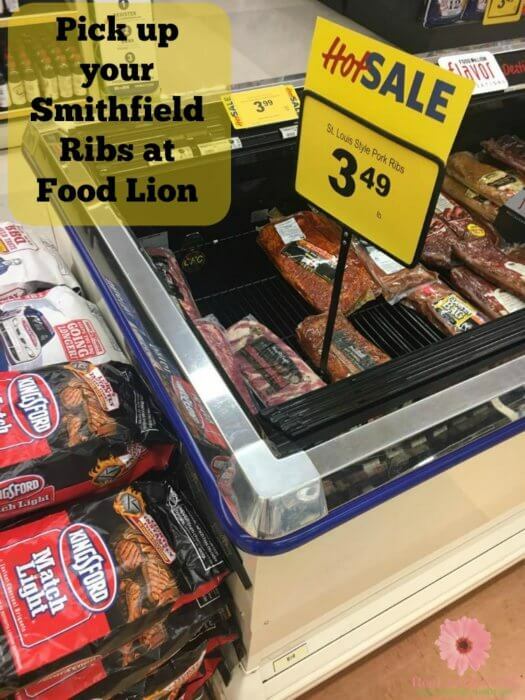 This post was sponsored by Smithfield as part of an Influencer Activation for Influence Central, and all opinions expressed in my post are my own. No one wants a hot kitchen during summer. So this Memorial day let’s spend more time grilling. 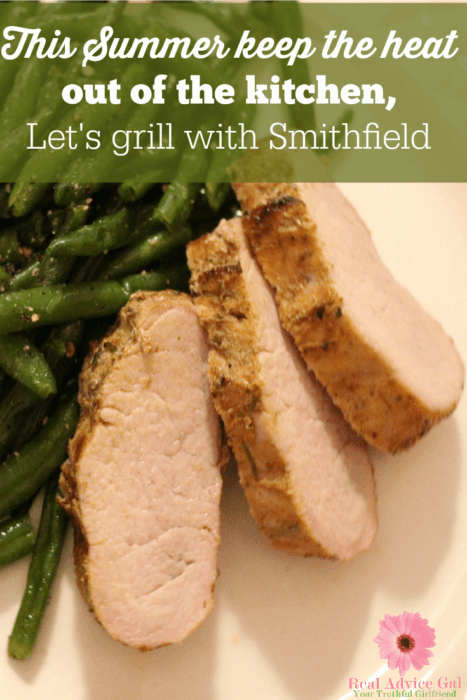 I feel like we always grill the same stuff over and over again, so we went to Food Lion, and I found out that they have a great selection of Smithfield Marinated Fresh Pork! These are slow-marinated and already perfectly seasoned in the bag which means no more prep work, and you get to enjoy Real Flavor, Real Fast. That means we have more time to enjoy the good food and the company of our friends and family during our Memorial day celebration or for our summertime get-togethers. Unfortunately, I know a lot of people that don’t like to grill out because they find it intimidating. So I want to share my tips for grilling and easy recipe. With these for sure, you can have a great grilling holiday experience! As much as I love to eat healthily, I can’t so no to chocolate! 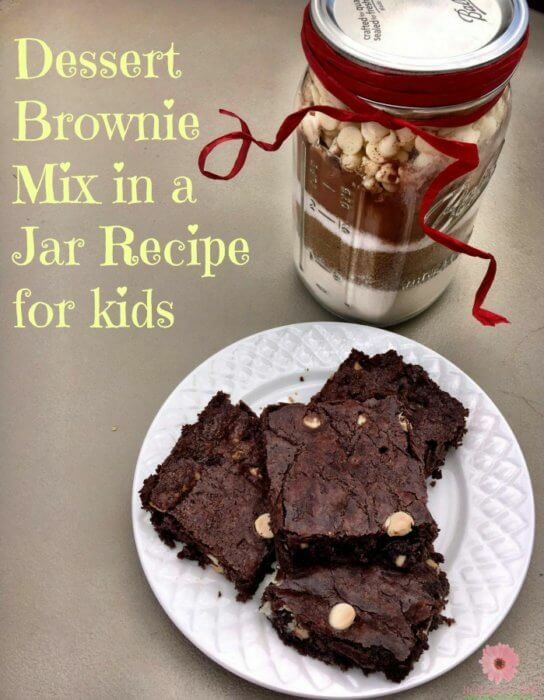 Making my desserts are a lot healthier than buying box dessert…so here is my recipe for Dessert Brownie Mix in a Jar. By making your own Dessert Brownie Mix in a Jar, you are not only saving money, but you don’t have any preservatives like in some boxes! If you don’t have or want to use a jar, just grab a ziplock bag and fill it with all the ingredients and you can make it anytime you want. 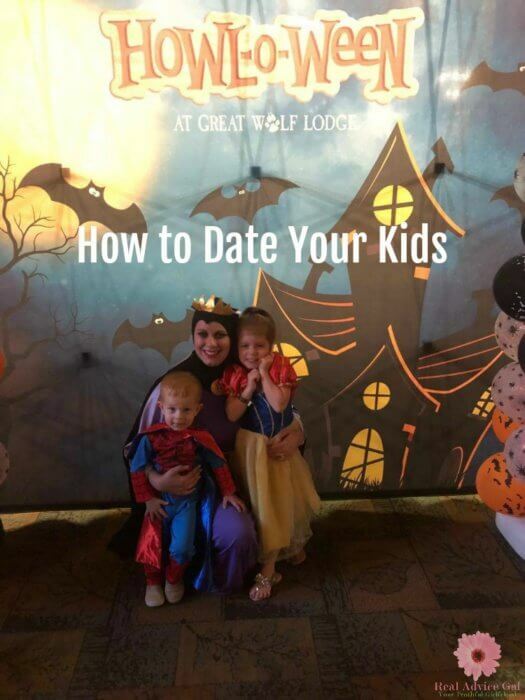 This is very simple recipe the little ones to help you out!